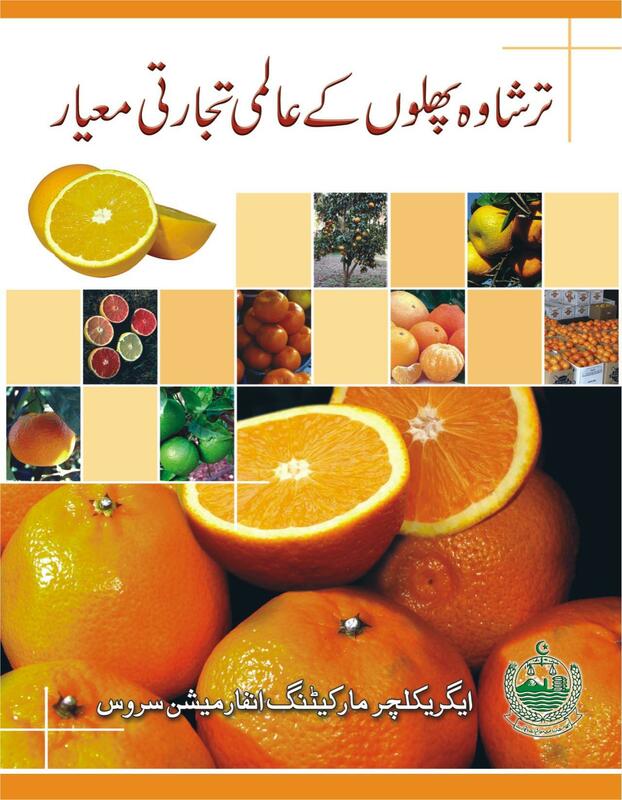 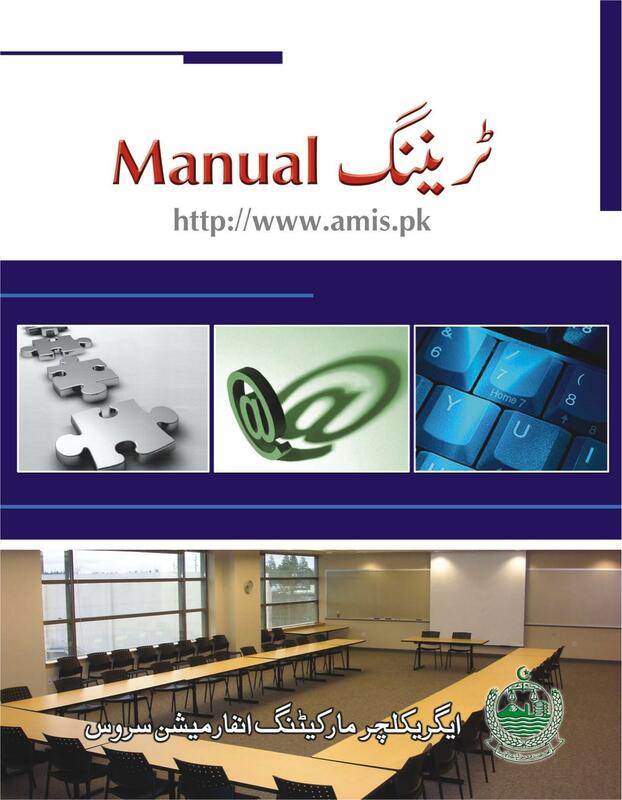 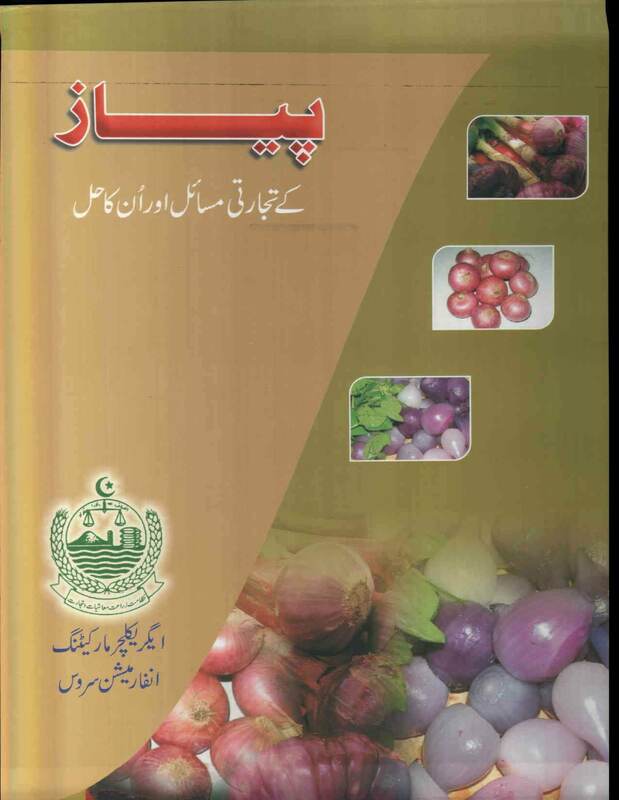 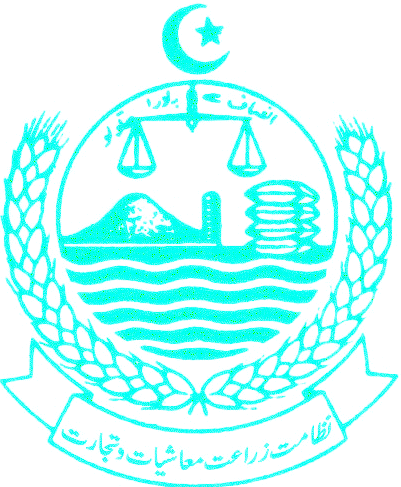 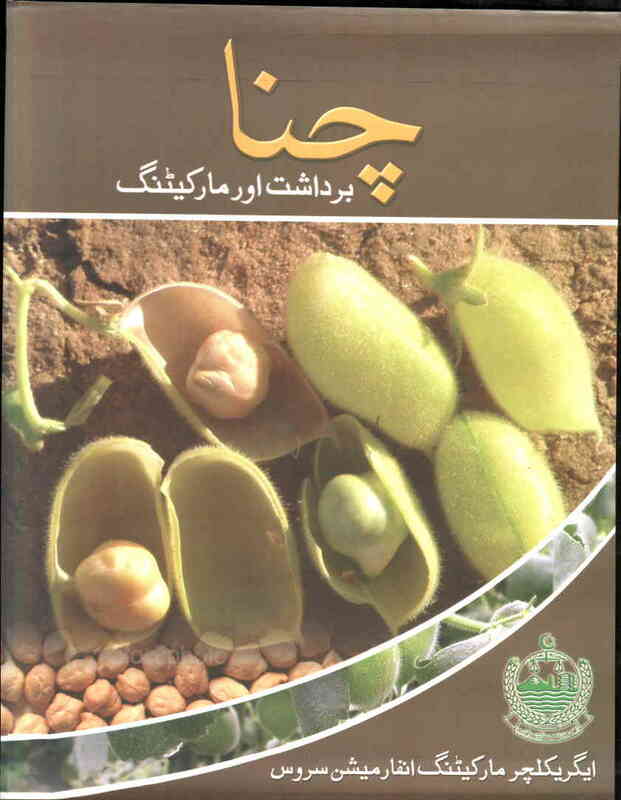 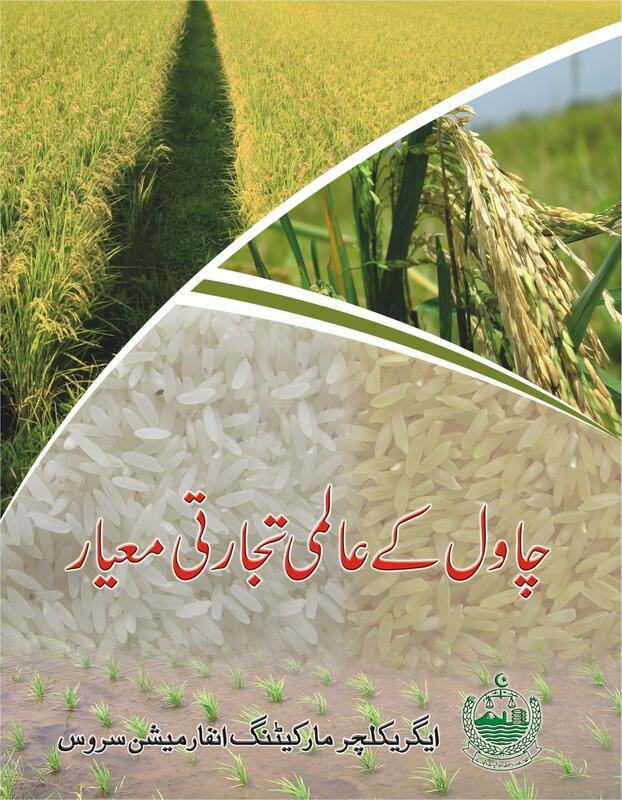 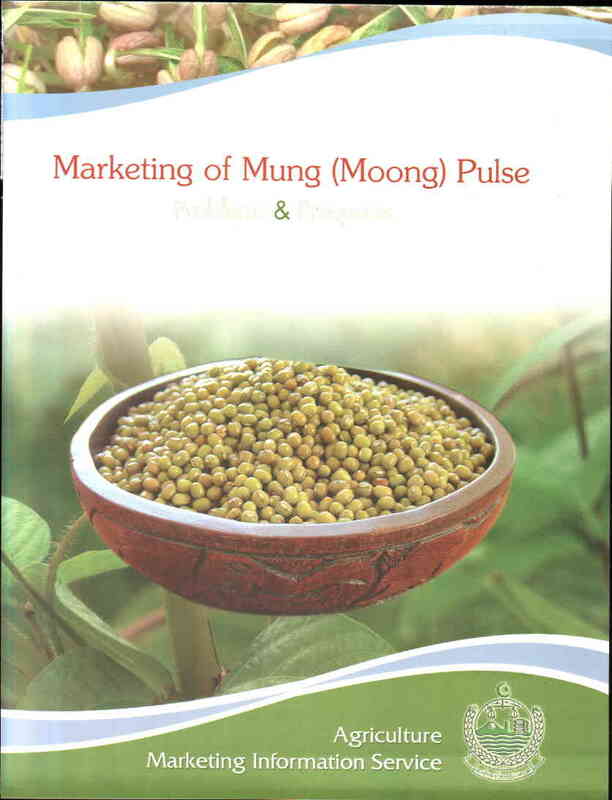 AMIS Project has published several reports covering Pakistan's major agricultural commodities. 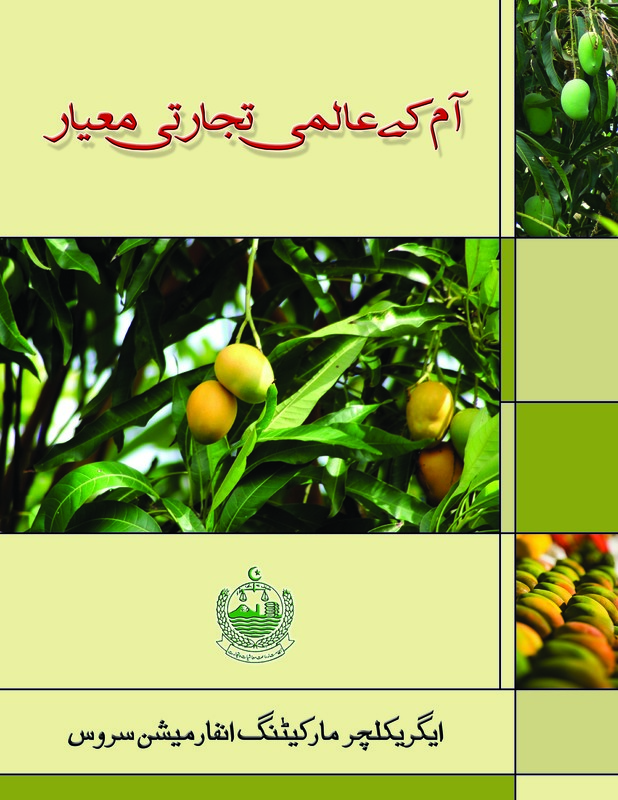 These reports provide an overview of domestic crops, their processing and important statistics. 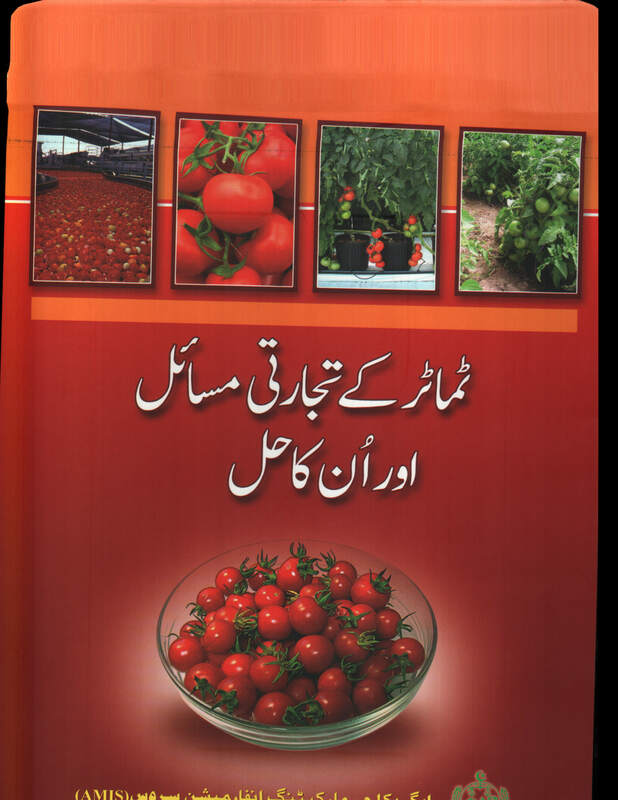 These reports also highlight issues that need to be addressed for achieving increases in yield, further improvments in processing, and/or providing better quality exports.